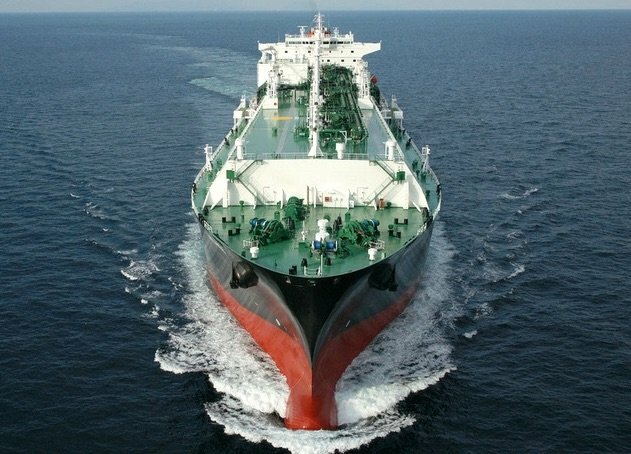 Shipping Corporation of India has taken a 165,000 cu m LNG carrier on charter from France’s Total to haul gas for compatriot GAIL India. The three-year charter comes with an option to extend by another year. More than 30 companies bid for the tender with GAIL officials saying Total’s offer of $44,900 per day was lowest rate offered. The charter starts at the beginning of next year. Total is chartering a ship it had taken on charter from Teekay, which it had originally intended to use for shipments from Yemen, a nation that has descended into a bitter war.